Our team of veterinarians offer gold standard service and advice to our Sheep, Beef, and Deer clients. We have an ever expanding range of services, feel free to contact us for in-depth advice. 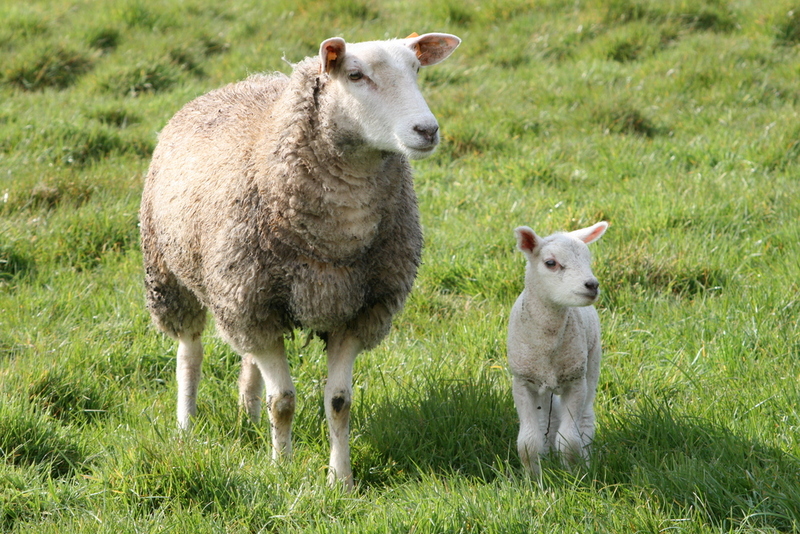 Should I be drenching Ewes? With a great mix of experience and youth, our team of veterinarians are well placed to offer gold standard service and advice to our Sheep, Beef, and Deer clients. We offer a wide range of routine ambulatory services where we can assist with sick animals, trace element testing, pregnancy testing, ram palpations, calvings and so forth. We also have an ever expanding range of specialty services, including consultancy services (such as Animal Health Plans, Lifetime Ewe Management, Genetics etc), AI and Embryo Transfer, Feet First footrot services, Bull Testing, and Faecal Egg Count Reduction Testing. Feel free to contact us if you are looking for more in-depth advice and a greater relationship with your veterinarian. Click here to view full sheep, beef and deer calendar.